Thanks for your interest in our products. Our products are all made from natural ingredients and the honey will not lighten your hair. 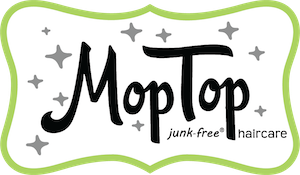 Hope this helps, and thanks for your loyalty to MopTop and to this female-owned business.